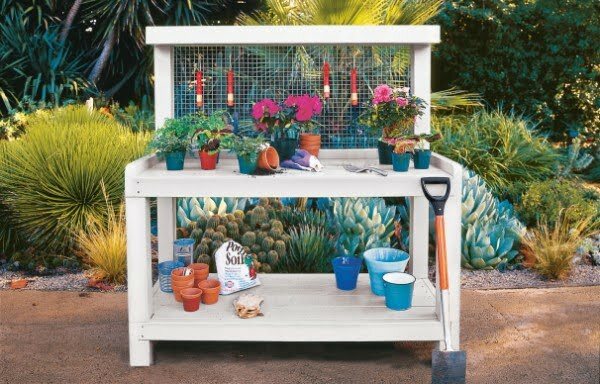 Having an all-in-one workspace – a potting bench for all your gardening needs is a brilliant set up. These are 31 of the best and easiest DIY projects even beginners can use. 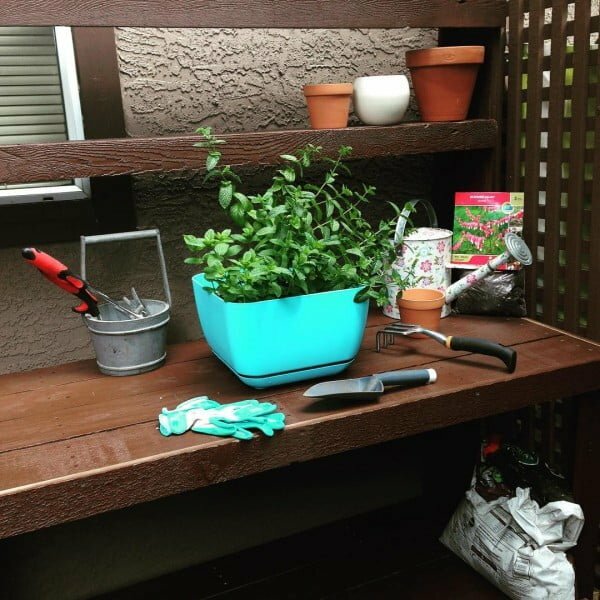 You can build a DIY potting bench from scratch from lumber, reclaimed wood, pallets. And you can even make one by upcycling an old dresser or another piece of furniture (you’ll find some creative options below). 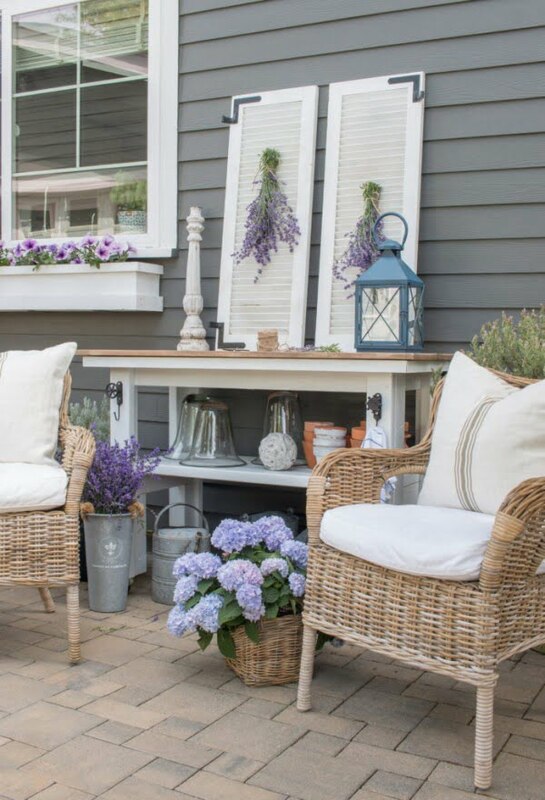 Your new creation can add lots of rustic charm to your backyard or patio too. 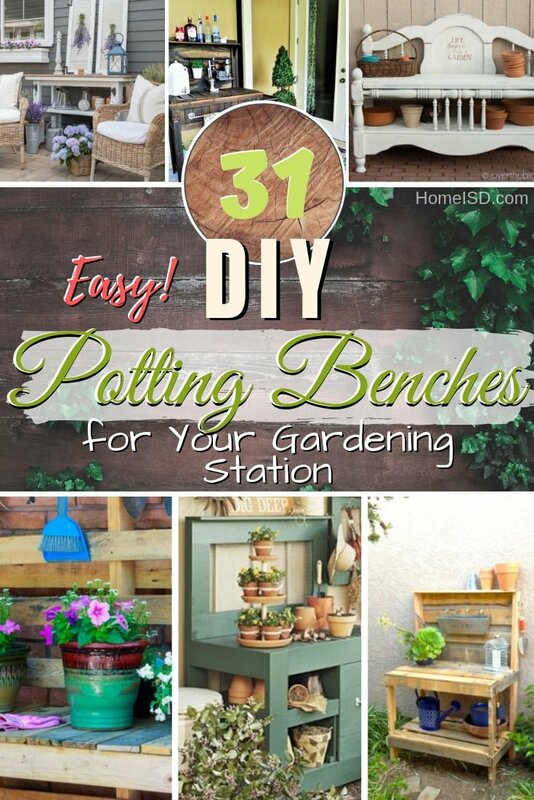 So check out these great DIY potting bench ideas for inspiration. You’ll get the plans and instructions that you need to build one. Let’s start! 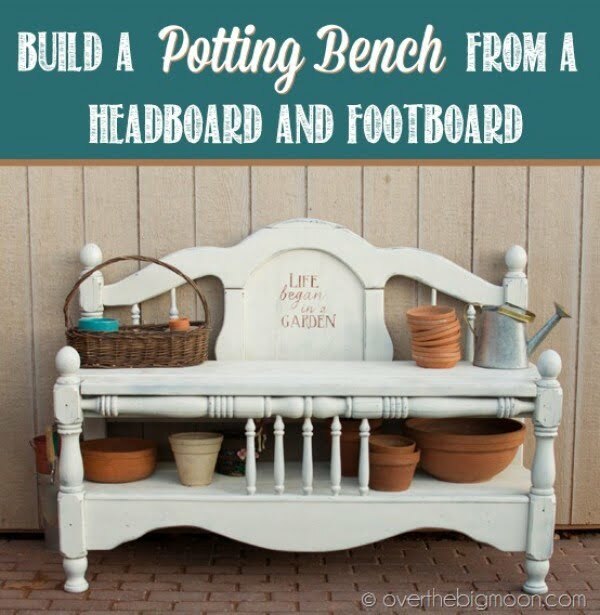 Turn a headboard and footboard into a beautiful potting bench. Read the tutorial to see how it’s done. 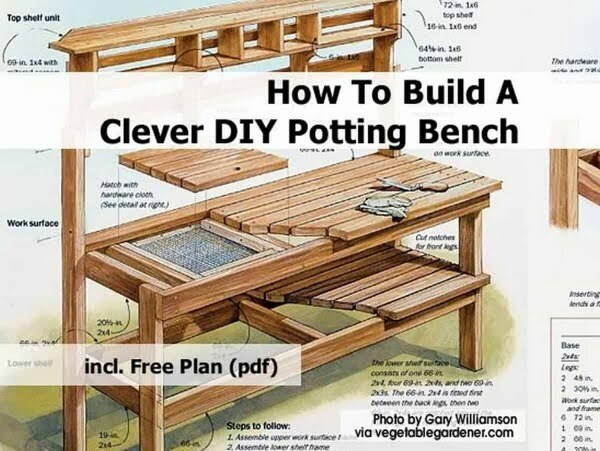 You should try these Potting Bench Plans because these benches will be letting all of your gardening items to remain organized and stay in place. Read the tutorial to learn how it’s done. 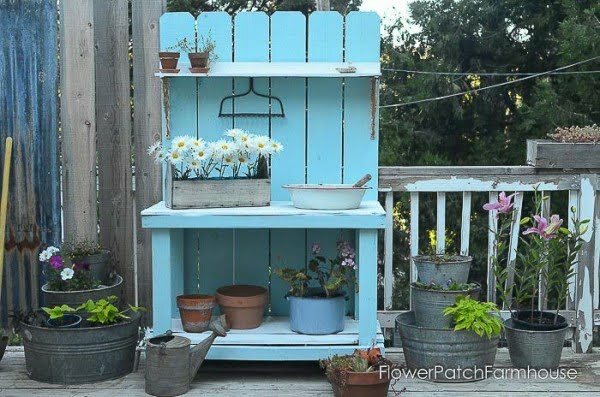 Make a DIY potting bench using upcycled pallets. You can even reuse the nails making this a completely free project. Check out the article to get the entire guidance. 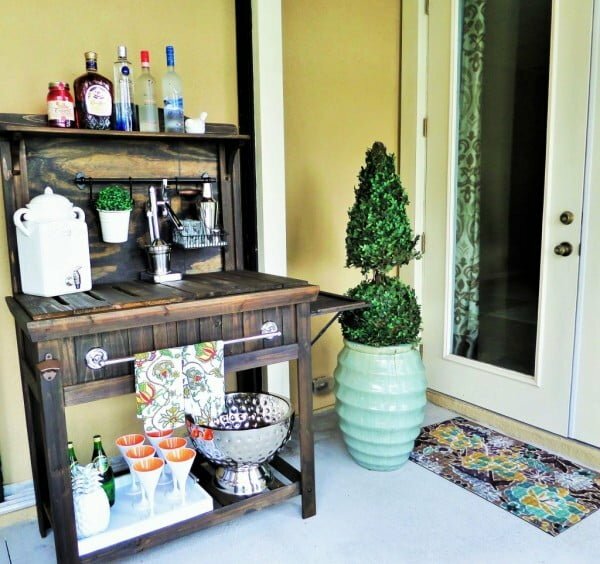 What an awesome DIY of potting bench turned into an outdoor bar on a budget. Check out the link to learn how to do it. 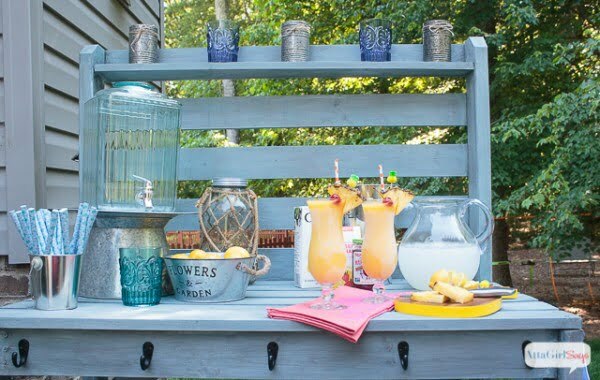 An easy DIY potting table for the garden or patio is styled with vintage and thrifted finds. Repurposed shutters are used for drying herbs and lavender. Check out the article for the complete details and instructions. 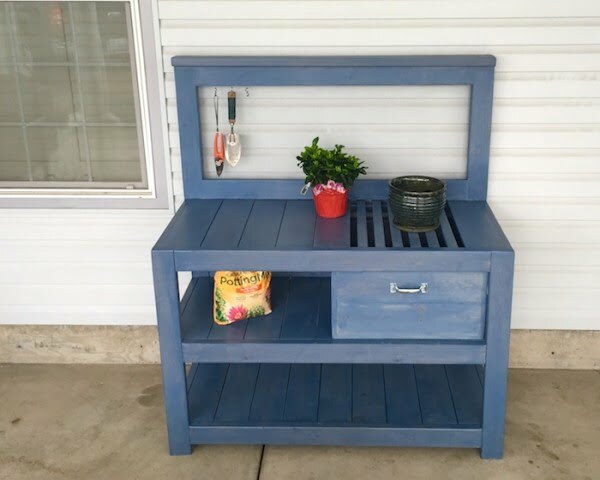 What an awesome weekend DIY project of a potting bench from pallet wood on a budget. Follow the link to see how it’s done. Inspired by a $2,000 Pottery Barn hutch and server, we built this outdoor buffet table for around $150. This is an excellent project for beginners. Check out the link to find out how to do it. Springtime is here. 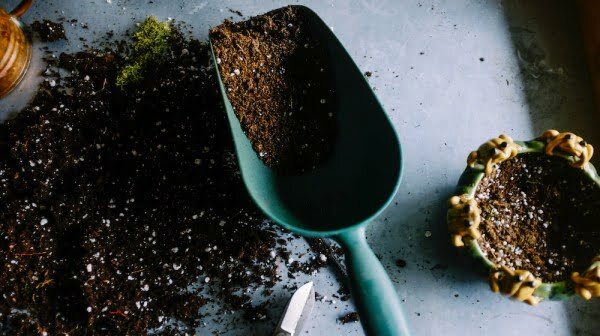 It’s time to start your gardening projects. 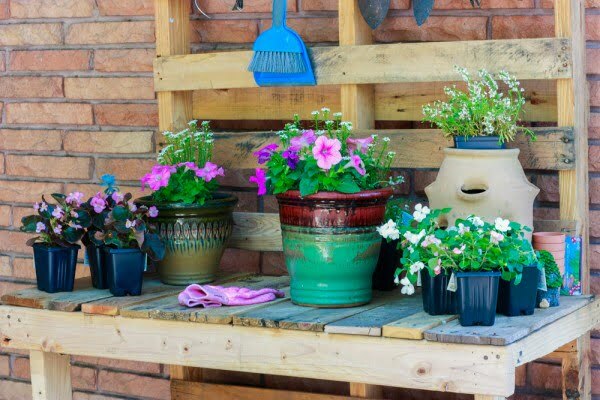 Start right by having this DIY rustic potting bench your garden can use. Follow this website to see how it’s done. 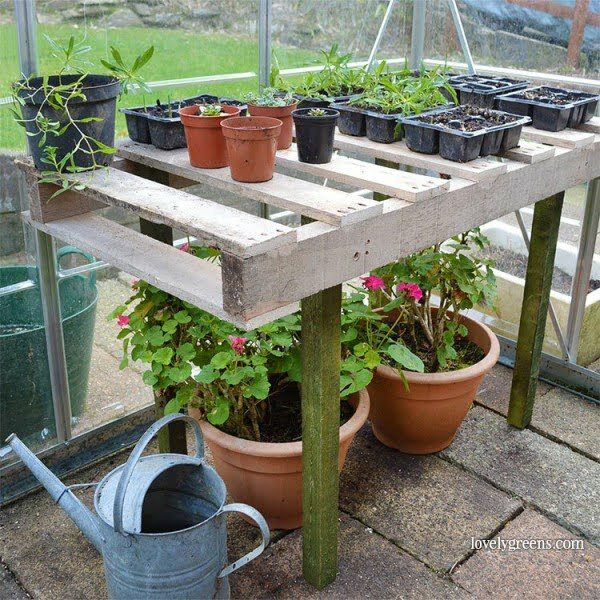 Create a simple potting bench with a wood pallet and a few lengths of extra wood for the legs. This project takes an hour and requires only a few tools. Check out the link to learn how to do it. How to build a classy garden potting bench on a budget. Follow this website to get the complete details. 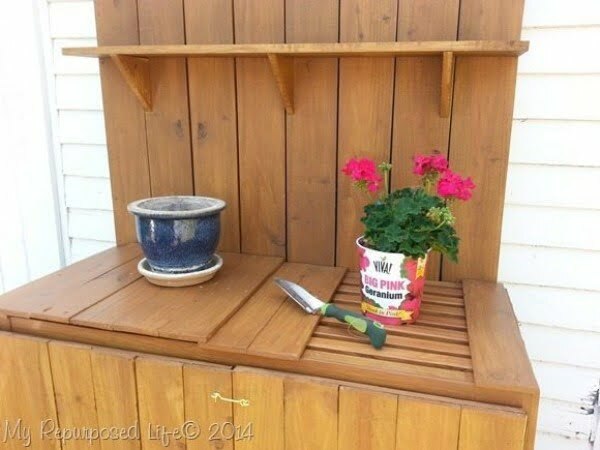 Save an old barbeque from the tip and turn it into a useful garden potting bench. Read the article to find out how to do it. Learn how to build a potting bench from reclaimed wood and windows here. Check out this website to see the complete guidance and instructions. A very lovely and easy-to-build DIY potting bench over includes a detailed parts list and downloadable drawings. Read this website to find out how to do it. Pallets aren’t the most straightforward wood to work with. 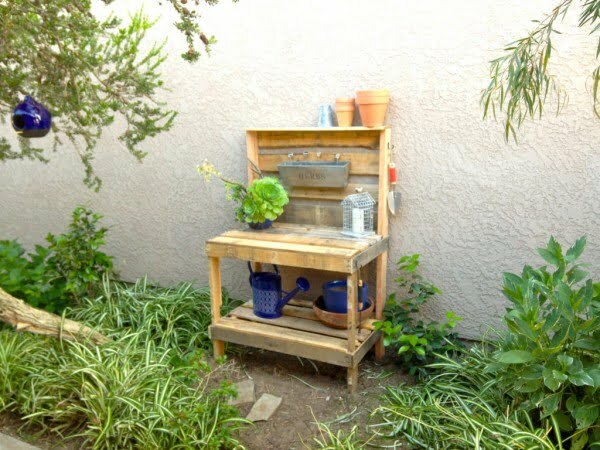 But add in scrap wood, and you can make your own DIY pallet potting bench. Check out the tutorial to learn how to do it. 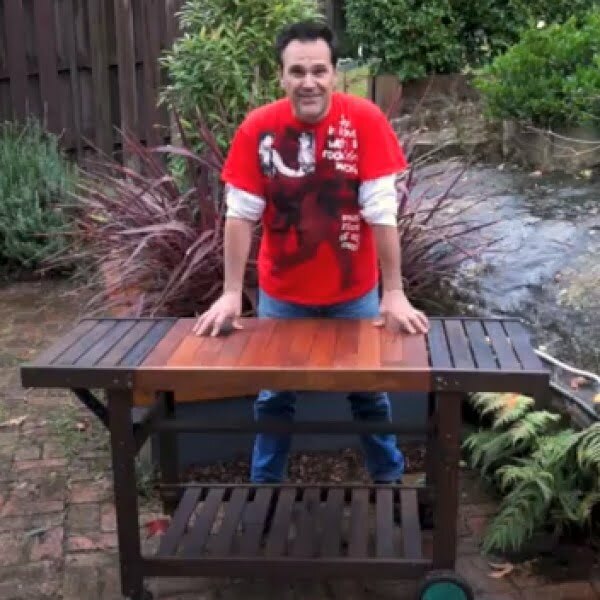 What an excellent DIY potting table bench project the easy way. Follow the article to see the complete guidance. 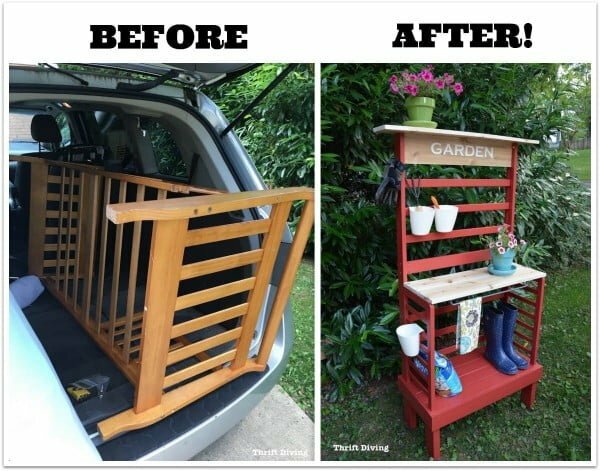 This is an excellent project of repurposing an old toddler bed into a lovely potting bench. Check out this website to get the complete guidance and instructions. 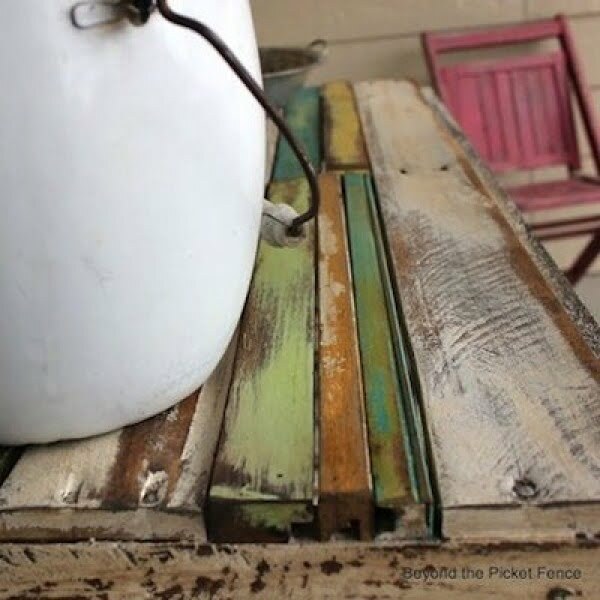 How to make a DIY potting table using reclaimed wood on a budget. See this website to find out how it’s done. 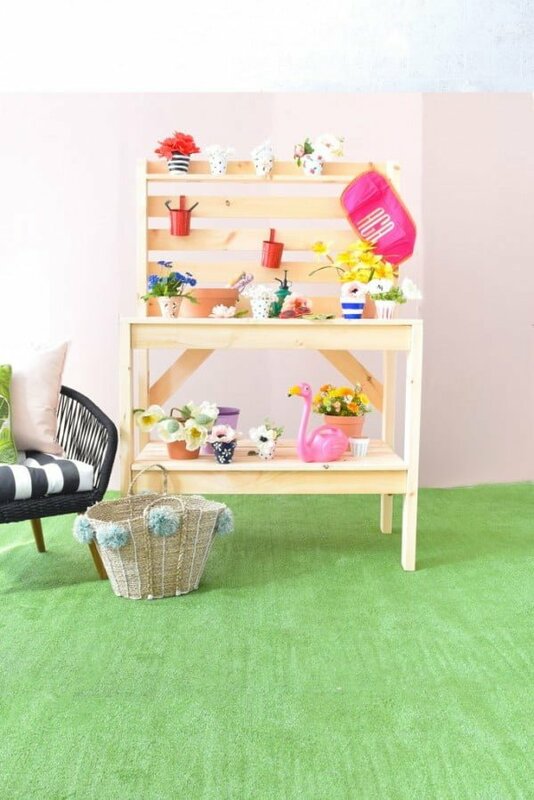 Get your build on with a DIY Potting Bench – perfect for spring and summer’s blooming florals. You can make it for under $200 and under 2 hours. Read the tutorial to see how to do it. 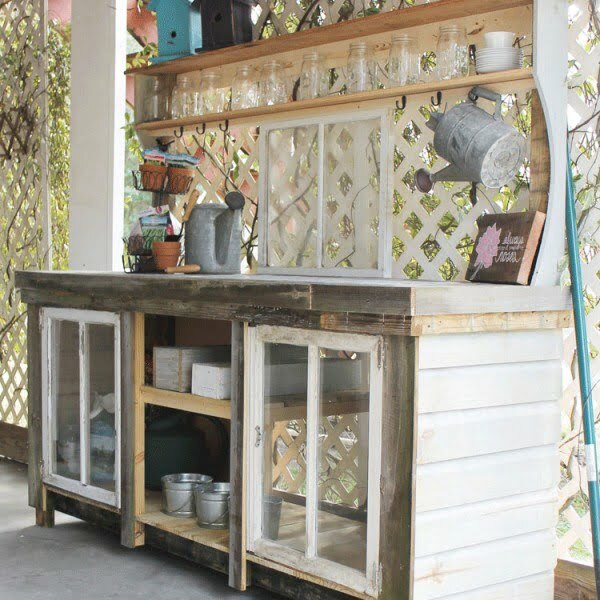 Learn how to build a potting bench from pallets, recycled lumber and an old window with this step-by-step tutorial. 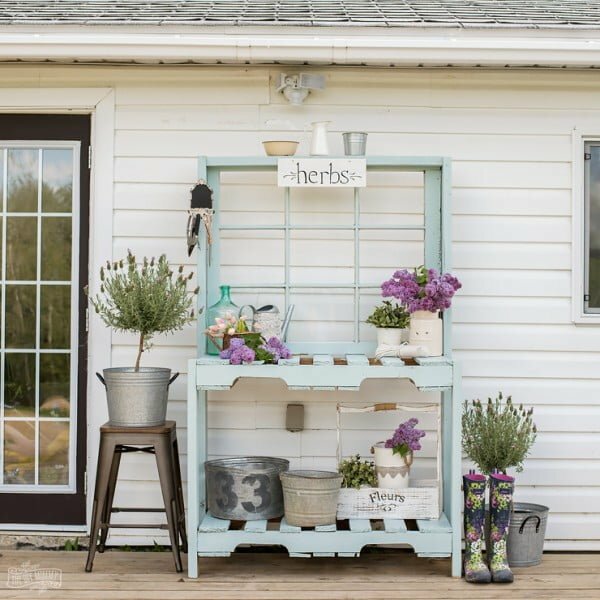 This rustic, shabby chic DIY is perfect for your farmhouse style garden. Read this website to find out how it’s done. What a fantastic DIY potting table from an old wine rack on a budget. Follow the tutorial to see how it’s done. 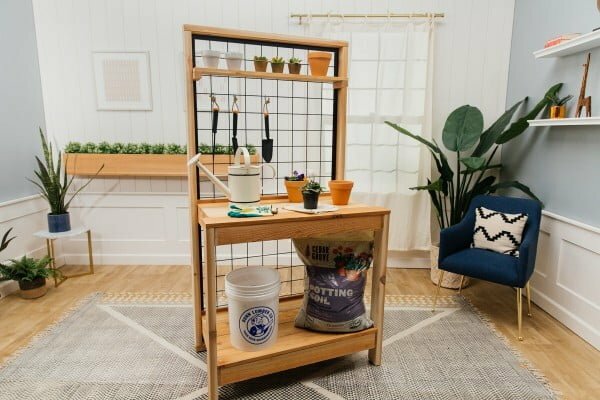 Learn how to build a DIY potting bench with this simple guide. Follow this website to get the full guidance. 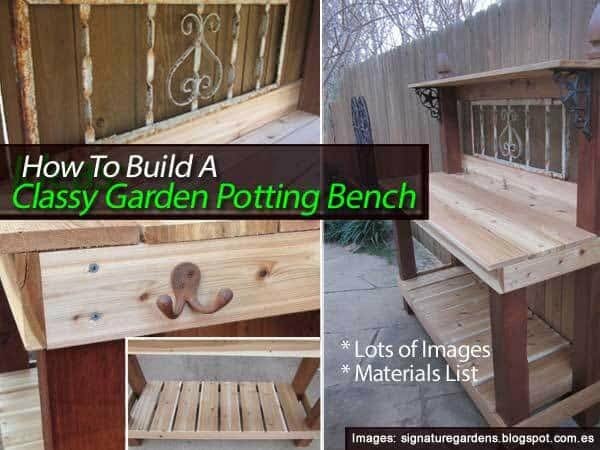 Free and easy DIY plans that show you exactly how to build a potting bench with a grated top. No woodworking experience required. Check out the tutorial to learn how it’s done. 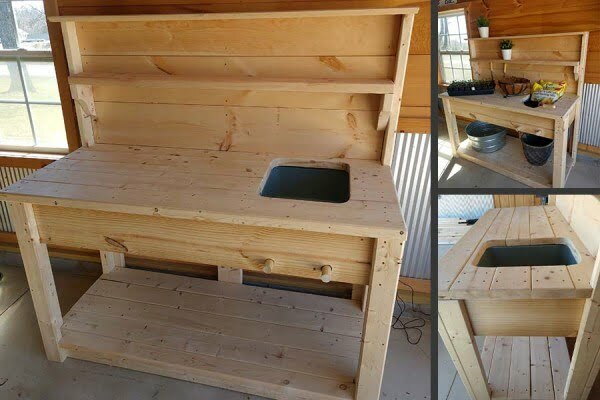 Learn how to build a DIY potting bench that provides a large work surface for gardening and ample storage for potting tools, pots, and plants. See this website to see the complete details and instructions. Every gardener needs a potting bench. 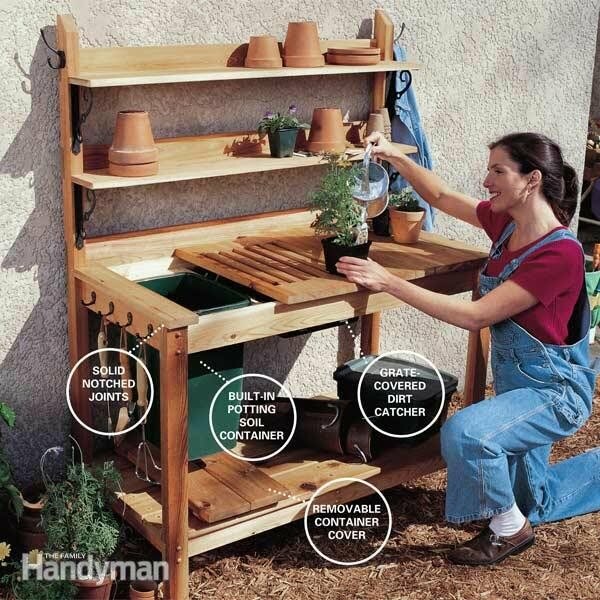 It’s a workstation where you can pot plants and store all your gardening gear. Read this website to learn how it’s done. Few tools are as valuable to a gardener as their potting bench, but their high prices or lack of customization can be hindering. 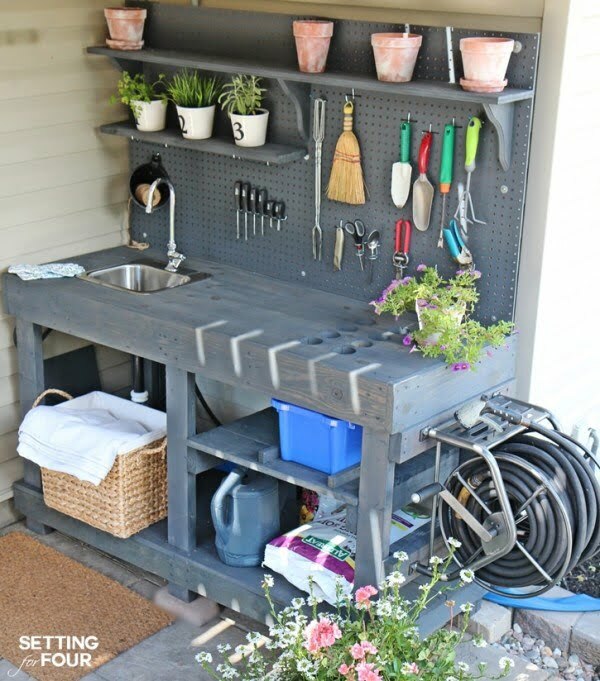 Instead of settling for less than what you want, build your customizable potting bench out of repurposed materials. See this website to see the full guidance and instructions. 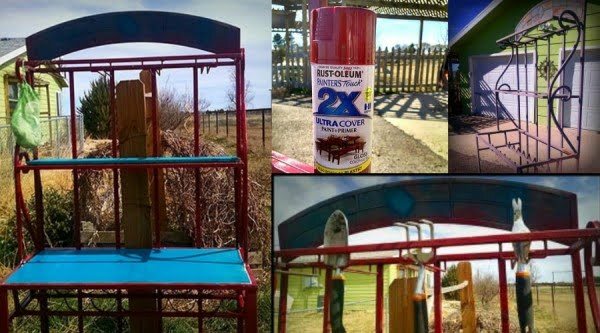 DIY Potting Bench you can build using fence boards. This easy to make potting bench cost us about $40 in lumber. Read the article to see how to do it. An experienced woodworker can complete this potting bench in a day. If you’re a beginner, allow two or three days to follow these planter bench plans. Check out this website to see how to do it. 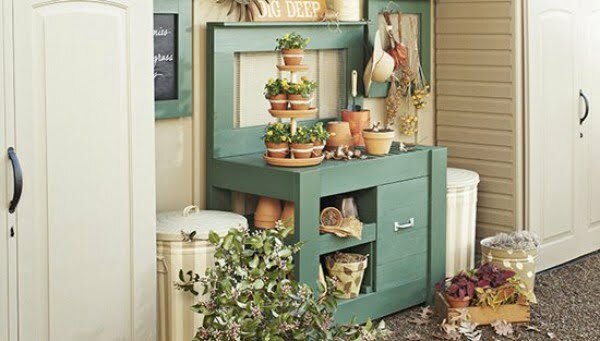 This handy piece of outdoor furniture will serve as headquarters for your gardening gear. Check out the link to find out how to do it. 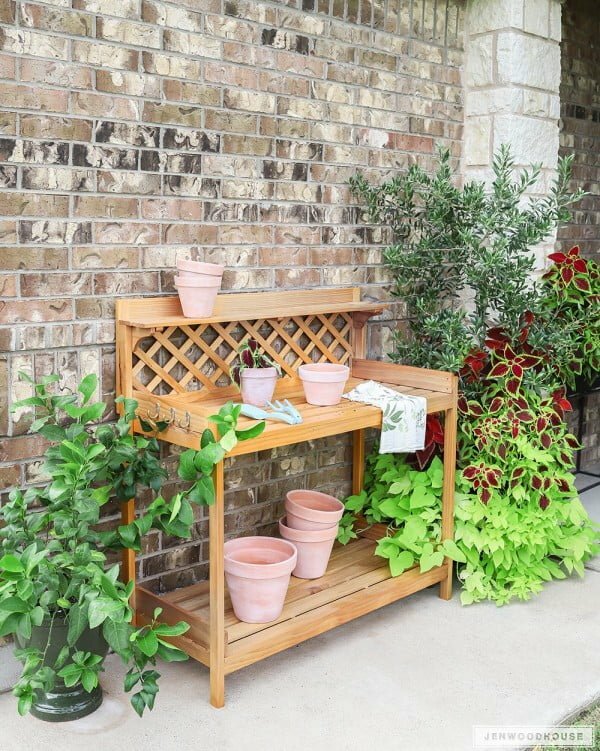 If you have always wanted a bench for potting plants, you are going to love our DIY potting bench project. It’s perfect for all of your planting needs. Read the tutorial to find out how to do it. 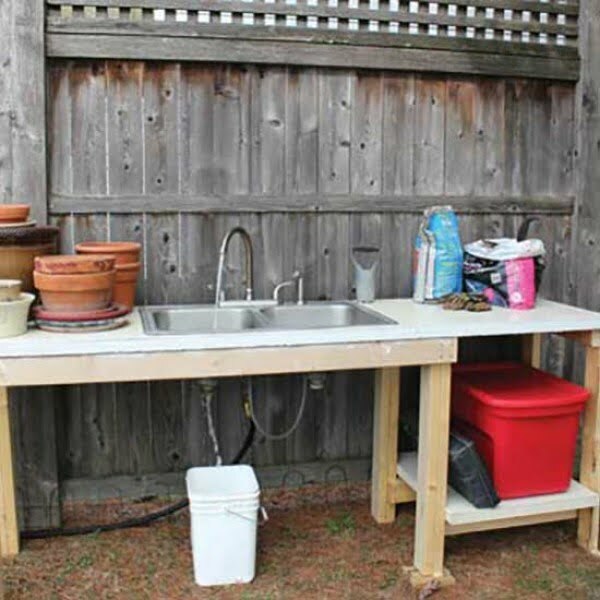 A DIY Potting Bench with a sink and lots of bells-and-whistles. See the link to get the full guidance and instructions. 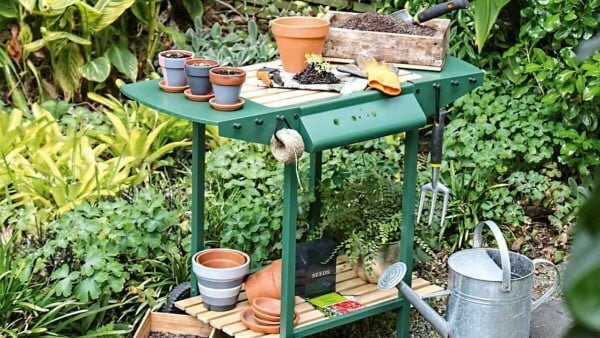 Get an old timber BBQ trolley, and you can reuse and ‘upcycle’ it into a movable timber potting bench. See the tutorial to get the complete details.